Samantha is passionate about leveraging database technology for broad social impact. Prior to joining the Foundation team as a Database Administrator, she worked in sustainable agriculture for The Common Market. In this role, she managed the organization’s Salesforce implementation and oversaw staff training and professional development. 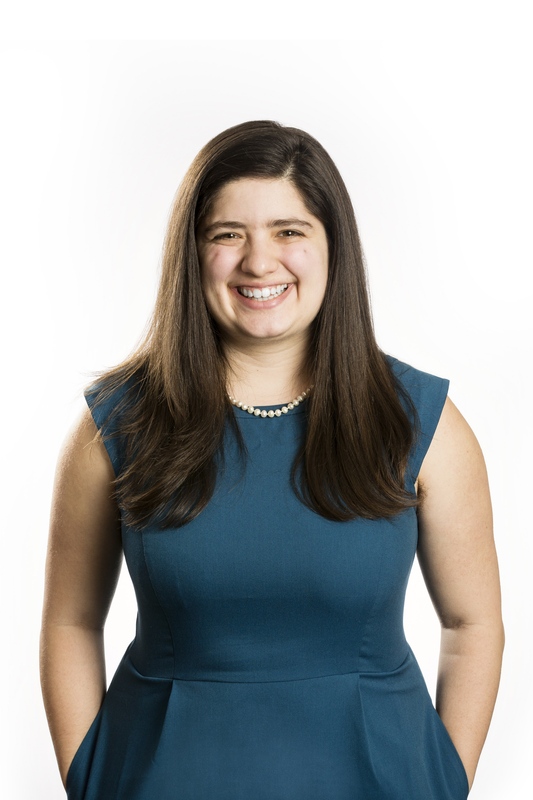 Samantha is a Haverford College alumna with a degree in the Growth and Structure of Cities and a concentration in new economies, food systems and urban sustainability. She serves on the board of directors for the Earth Quaker Action Team and Kol Tzedek Synagogue.